Students get the chance to shadow and assist local doctors during site visits, evaluate local illnesses, and attend private health care conferences. 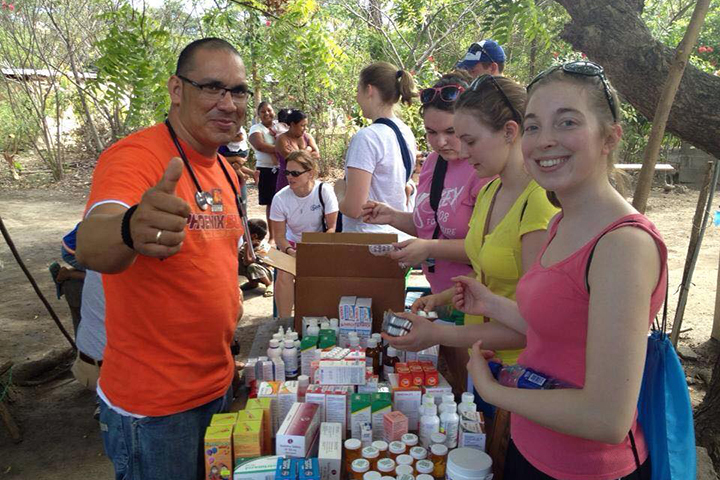 The program includes 5 medical brigades in rural areas of Granada attending a total of 800 patients providing free medication and medical consultation. 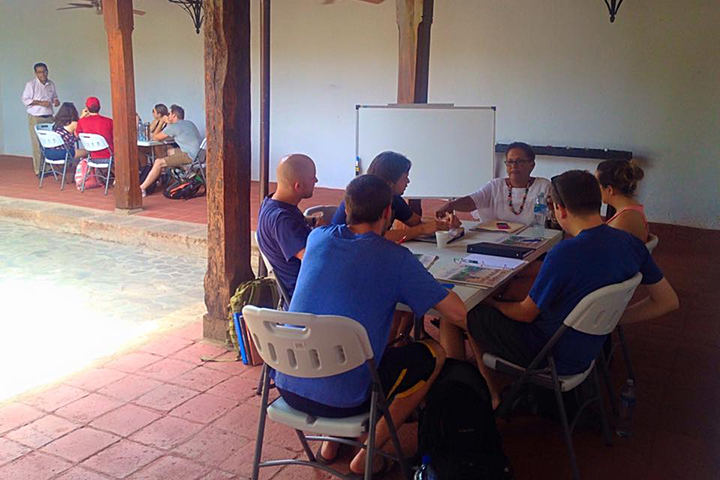 This program allows faculty members to teach their classes in Nicaragua. Our certified professors support faculty members and offer a variety of new classes such as grammar, reading comprehension, oral expressions, history and current topics. 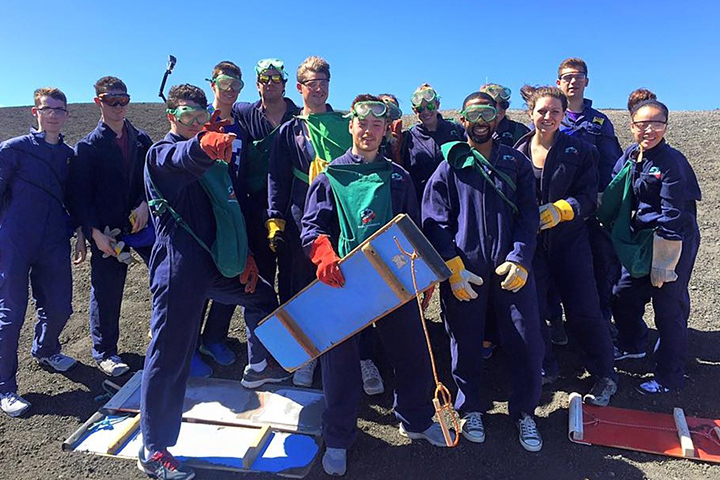 Students are immersed in the local community and experience service learning opportunities with local NGOs. The program includes home-stay accommodations, all meals, transportation, private academic facility, 24-7 support staff and touristic activities. This exclusive program allows access to top industry leaders of the region, students and faculty will meet with business owners or top executives within the financial, agricultural, consulting, government and energy sectors. 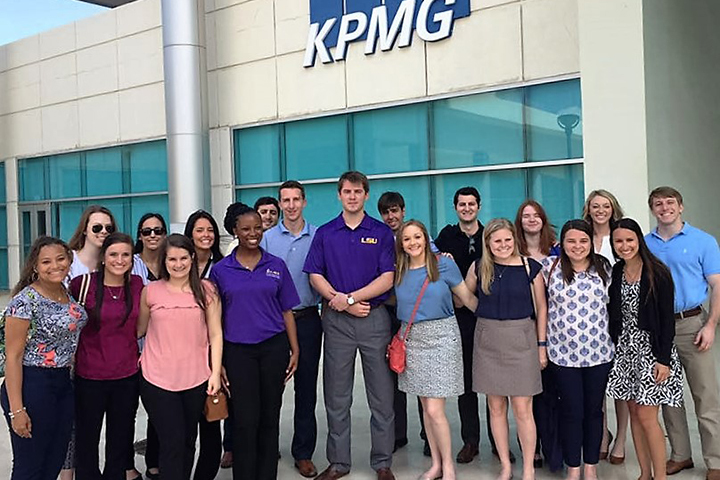 Students learn about financial challenges, new business opportunities, human resource, marketing, exporting and trading with commercial international partners in Central America. 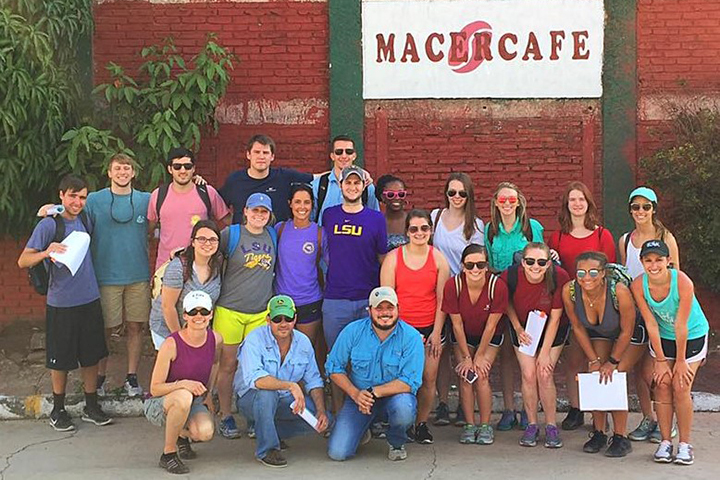 Students and traveling faculty have exclusive access to top agricultural producers, attend exclusive field excursions, learn about agricultural techniques, exporting, management, leadership, and financing. 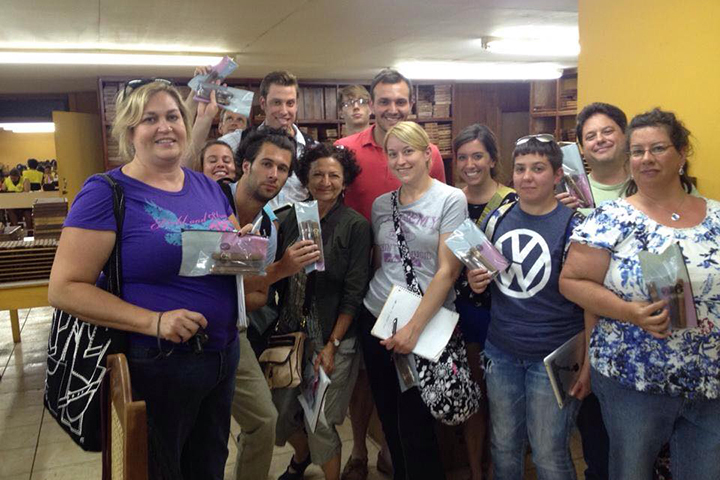 Our program includes visits to coffee, tobacco, rice, sugar, cattle, wheat and tropical fruits plantations. Students learn different teaching mythologies by attending professional conferences, volunteering in public schools and after school centers. The program includes home-stay accommodations, all meals, educational conferences, visits to Ngo´s and touristic activities. We offer our proven programs and services to third party organizations to help accomplish their needs and goals. This includes our staff, program development, transportation, accommodations, and touristic activities under a private label name. We offer our academic programs and create new programs for non-academic groups to meet their goals, this includes private groups, religious groups, family trips, high school trips, retirees, corporate reward vacations, and charities. Copyright 2016. 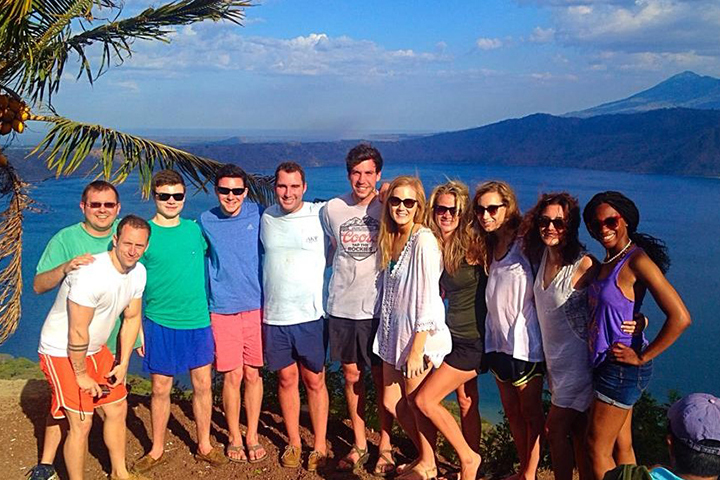 Go Abroad Nicaragua. All Rights Reserved.